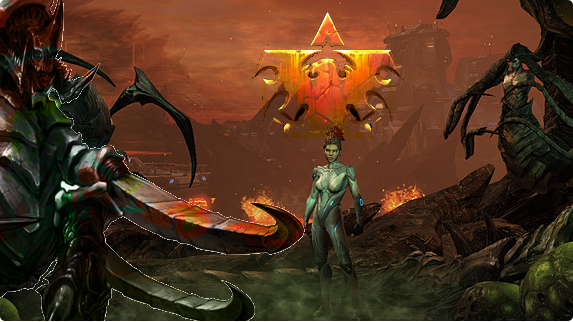 Delaying is part of the game, whether it is denying a Zerg his natural or counter attacking until you have enough army to hold a Protoss push. 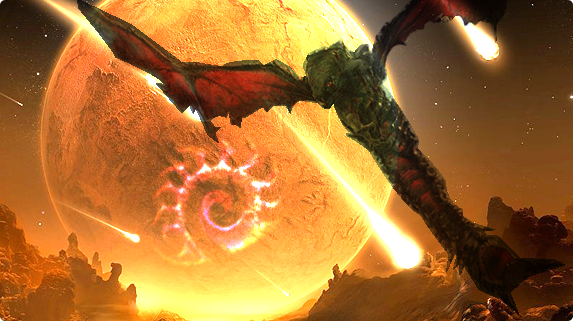 This guide will help you understand just what kinds of damage those delays are doing. 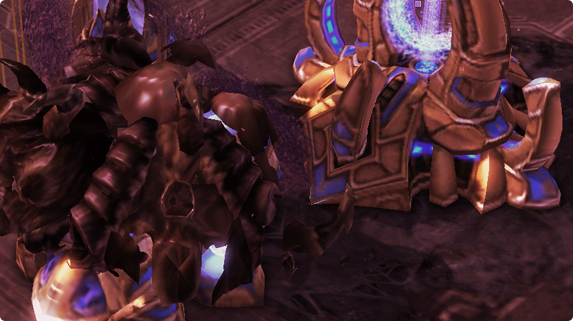 Zerg versus Terran : Why not Sporecrawler? Drops are tough to deal with when stuff get hectic, especially in the lategame. Read up what the best and most effective defenses are in this short article. A guide about a Mutalisk centered style, using mass counter attacks and harassment to eek out wins versus slower players and improve your mechanics as well. 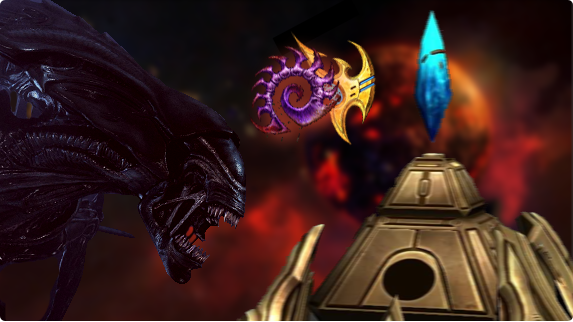 A guide about the midgame of Zerg versus Protoss, how to set up to it and how to live through one of the more uglier all ins Protoss can throw at you. 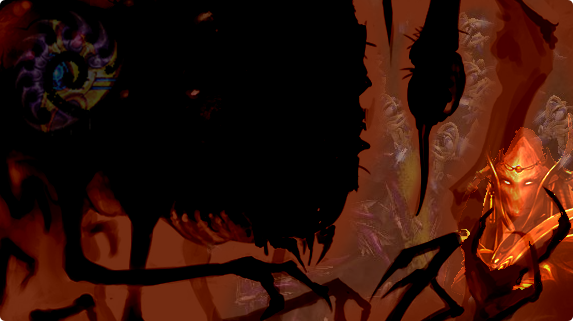 And eventually to set you up to the deathflock of Broodlords. In this article, we'll talk about important locations. It will also introduce a couple of new grammar rules and verbs related to locations. 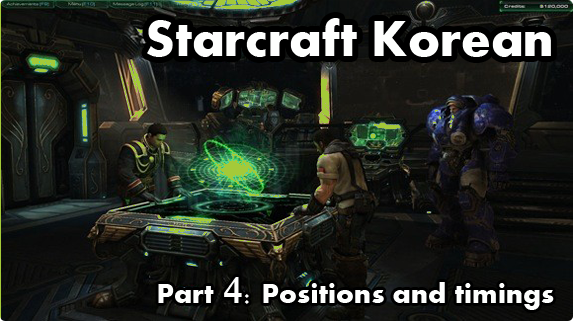 You have to know what the names of the places on the map are if you want to read any strategy post on the korean battlenet. 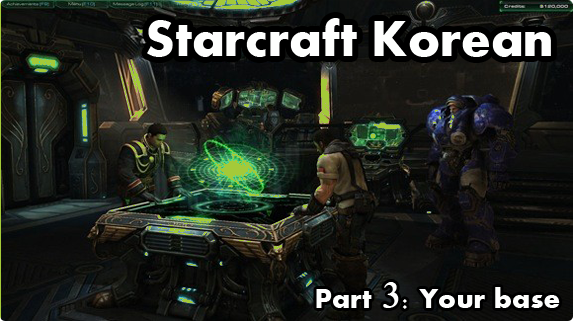 The second article in the series explaining the Korean language in the context of Starcraft. This time focussing on the very basic grammar to show you how a sentence is structured in the simplest way. 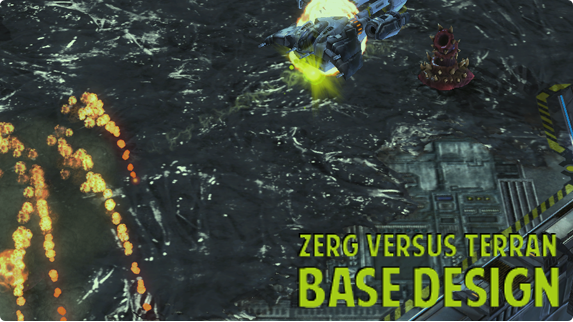 A massive guide about Zerg versus Terran. 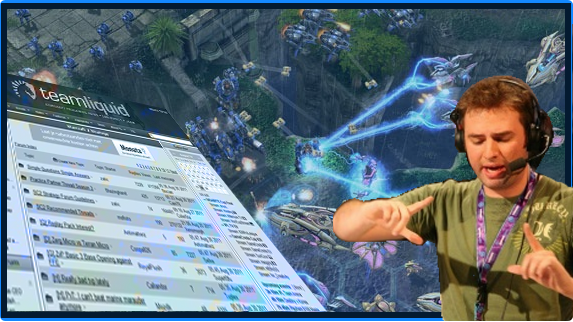 Explaining everything about the match up including how to deal with certain pushes, harass and the big Marine Tank push in the midgame. 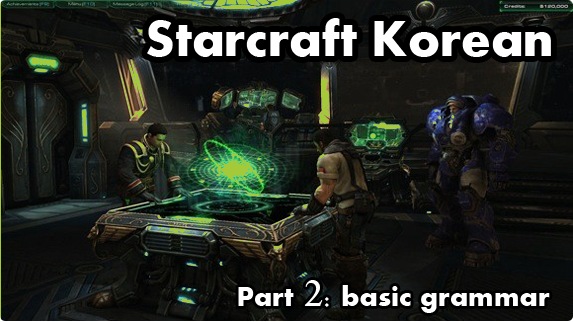 A short list of some highly recognized content aimed specifically for beginners and people in the lower leagues of Starcraft 2. Teamliquid threads, great day dailies and more!